Legal research tasks come out of technical queries from clients or specific sticking points in transactions. Howard Kennedy trainees are often given a lot of responsibility in this area with our research feeding directly into negotiations with the other side's solicitors or the advice that supervising fee earners give to clients. Making good use of the legal research skills that you learnt studying law (LLB/GDL) and on the LPC can be enjoyable and rewarding but you will face challenges. For example, old law reports can be full of legal jargon making it really difficult to actually work out the "ratio" (the key legal point in a case that determines the judgment). Or, a partner asks you to find "that case in the 1980s about the bakery" with no further detail. Do these experiences sound familiar? We have an exceptional Knowledge and Library team who I have worked with to put together some top tips to bear in mind when dealing with legal research tasks that you have been given and overcome challenges. 1. Get the most out of the databases that your firm has signed up for. Attending the training sessions put on for you at the start of your training contract is crucial. Like many firms we had representatives from our main providers, Thomson Reuters and Lexis Nexis, to talk us through how to make the most of their platforms. During these sessions we were also given dummy research questions to work on with support – a great opportunity to make mistakes and learn how to work more efficiently. You can save your research to folders on Westlaw so that you can easily work on each legal issue separately and even go off and work on a different matter and return to where you left off. You can easily access Halsbury's Laws and Halsbury's Statutes on Lexis to help you to interpret the primary source quickly and efficiently. You can ask Practical Law a question. This is a great service – don't rely on it to do the research for you because the answers will usually be very brief and refer you to other resources but it is a great tool for checking your conclusions. What the background of the case is so that you can include relevant material and disregard irrelevant material – there is no point in wasting time summarising a provision that does not apply to your client's situation. What format your supervising fee earner wants the work presented in and how long they think it should take you to complete – stick to this so that you don't incur additional fees. Whether the fee earner knows of any case law or legislation that they would like you to look at in particular – they may have a piece of legislation in mind or a case in mind that they think might answer the question which is often a good starting point. If you are writing for a legal colleague, they are likely to want to see your legal references so that they can go back to the primary source themselves. If you are writing for a client who doesn't particularly know the law, one of the best tips that I have been given is to write as though you are writing for someone in your family, someone who may never have used legal services before – your mum, grandad or sister, for example. 4. Don't spend too long searching. Don't get stuck searching for a case when you need to allow time to analyse your findings and apply the law to the facts. 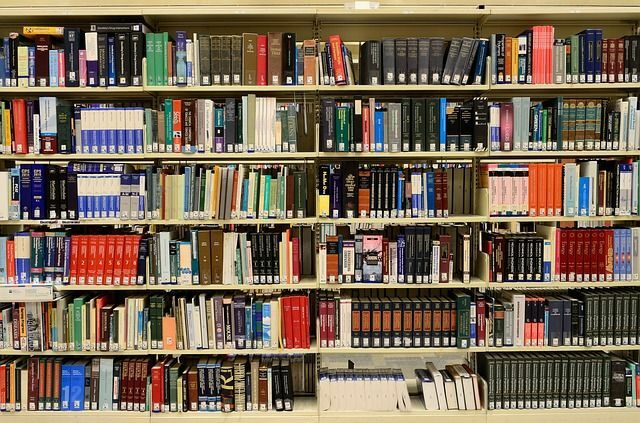 Our Knowledge and Library team at Howard Kennedy recommends that we don't spend any longer than 15-20 minutes searching for a case or piece of legislation before referring the query to them who may have more success finding the primary source for you. Other firms may well have similar rules and recommendations. 5. Make sure the law is up to date. Last but definitely not least (what is the point in doing the work if the law is out of date? ), make sure that you search for cases and legislation on Lexis or Westlaw because they have useful traffic light signals to help you identify current law. These providers also employ people to monitor the accuracy of the sources and update it accordingly.